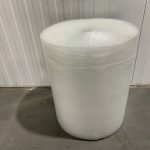 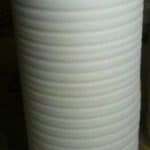 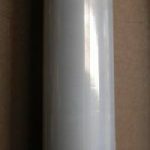 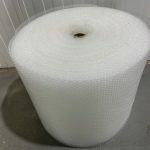 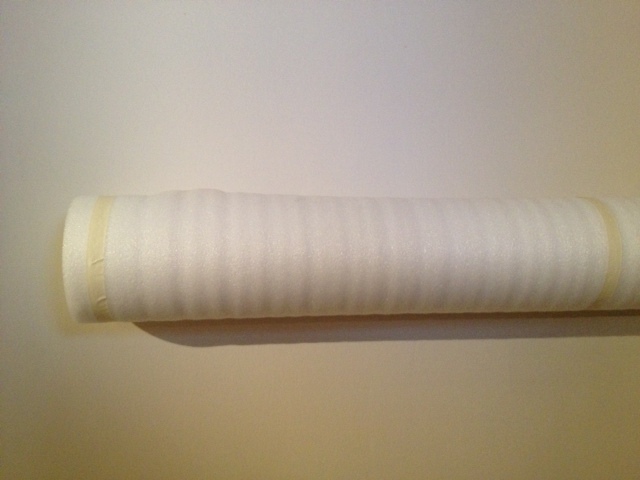 Bubble wrap roll 1.5 meters wide by 100 meters long of 10mm bubble. 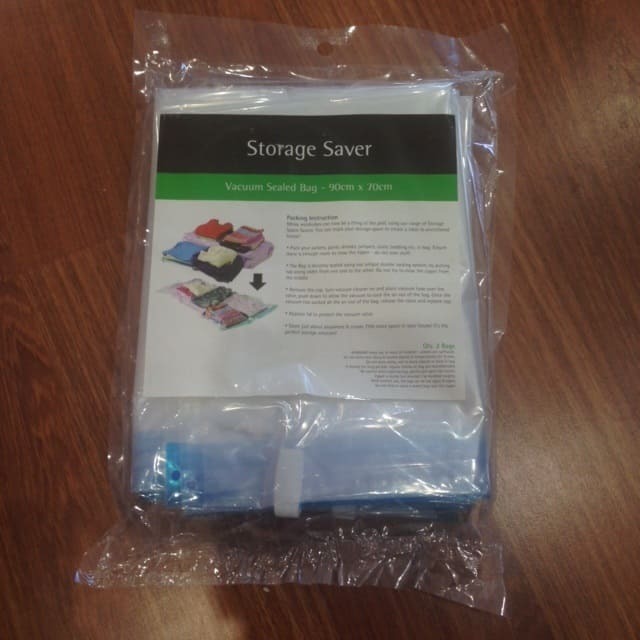 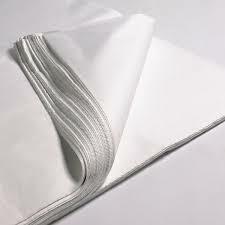 Ideal for wrapping personal items or business products. 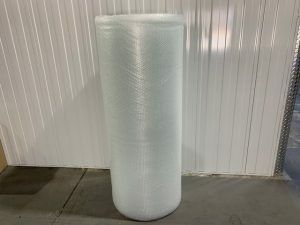 Economical way to purchase if you need a lot of bubblewrap. 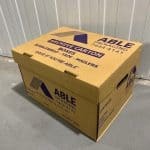 At Mt Barker Adelaide hills and Adelaide depot.